You can’t miss going to Plovdiv if you’re around visiting Bulgaria. There’s something magical about that place you feel as soon as you enter the city. Situated between the Rhodope and the Balkan mountains, Plovdiv is 2 hours from Sofia and it’s easily reachable. The city takes pride in its cultural and historical significance since Plovdiv is not only the oldest city in Europe but also one of the most ancient in the world. People call Plovdiv “The city of 7 hills”, however, only 6 of them are preserved. 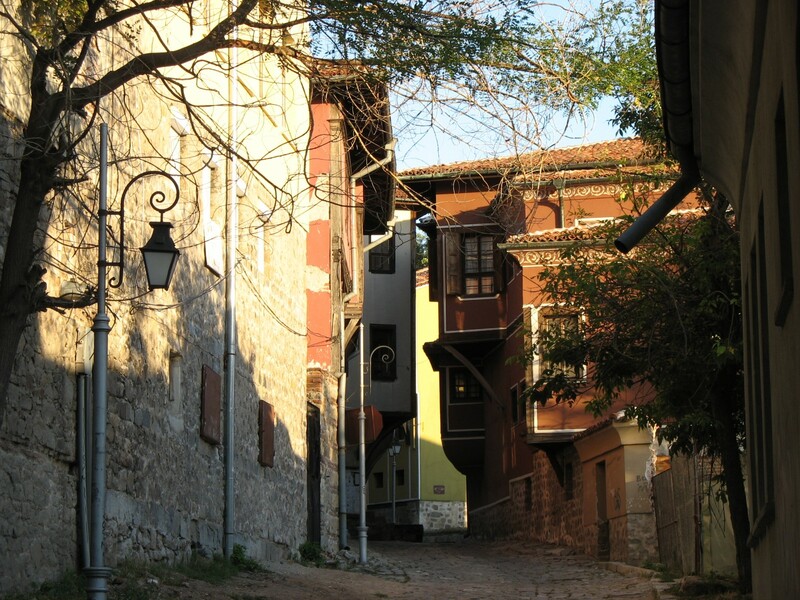 The rocks from the 7th hillock were used to construct some of the Plovdiv ’s streets and nowadays Markovo tepe hill can be seen in the form of paving stone or pavement. Everything! Put on comfortable shoes, bring your smile and forget the map. Plunge into the city’s Old Town and start your trip! Plovdiv is a very, very old city dating as far back as 4000 BC. 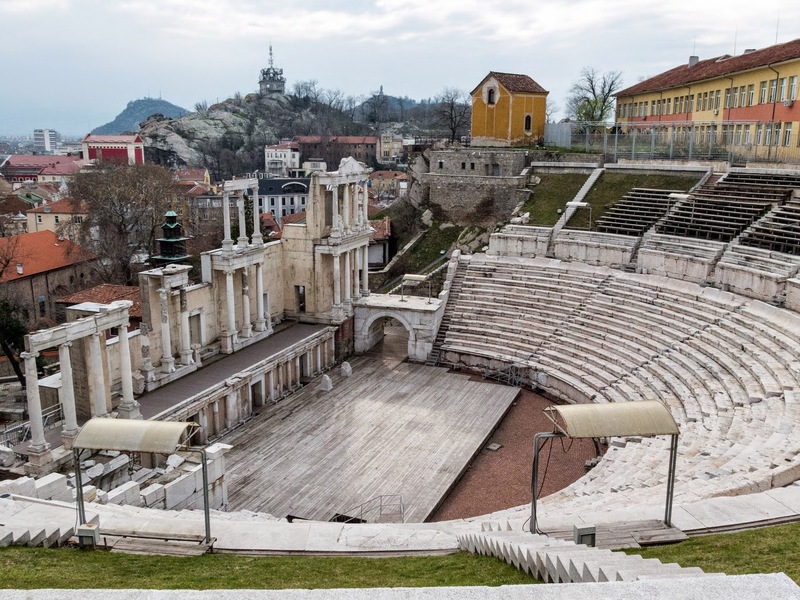 This place’s history lay beneath its ground telling stories about ancient, mediaeval, revival and modern times… Open your mind and dive into Plovdiv’ s classics. Embraced by the Dzhambaz and Taksim hills, the Roman Amphitheater is one of the most well-preserved symbols of the ancient Philippopolis. Built in the beginning of the second century, the Roman Amphitheater was designed for various performances such as theater plays, music and poetry contests as well as gladiator fights. In short, gathering point for entertainment. Up to this moment, the Amphitheater hosts different concerts, shows and many others. Interestingly, the local governors used to gather there and nowadays people can still observe the names of the families for whom the seats were “reserved”. Created in the same manner as the one in Delphi, the Roman Stadium in Plovdiv can handle as much as 30 000 spectators. The Pythian Games – the forerunner of the Olympic Games – were held in the Stadium of Trimontium in the years between 214 and 218. The competition included running, wrestling, boxing, chariot racing and pentathlon accompanied by music, poetry and art contests. What an idyll… Nowadays, only the northern end of the Stadium can be seen at the Djumaya Djamiya square. Fortunately, a lot of artefacts in Plovdiv have been discovered, preserved and open to the public. Only the Regional Archaeological Museum of Plovdiv displays more than 100,000 exhibits of Prehistoric, Thracian, Ancient Greek, Roman, Medieval and Renaissance art. What is more, the Museum has a praiseworthy collection of 60,000 coins dating back to the period from the 6th century BC to the 20th century. 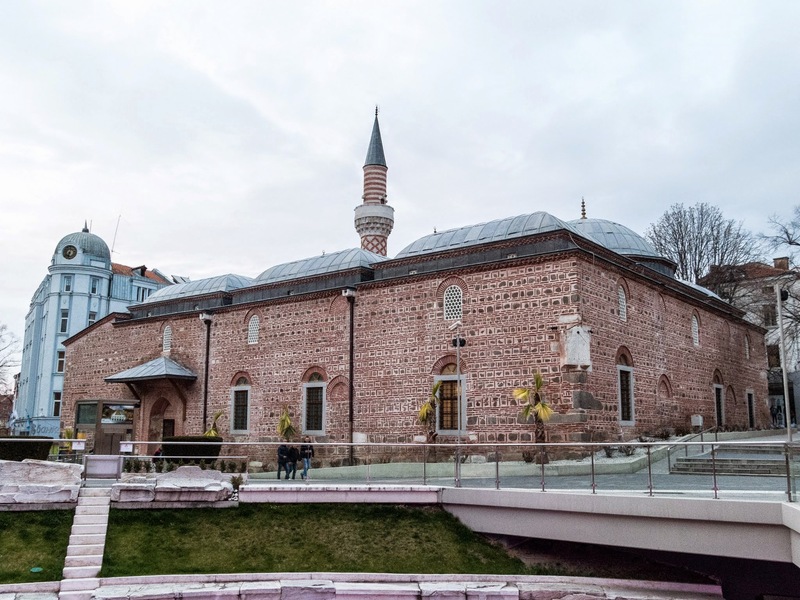 Of total 53 mosques, Plovdiv was left with 2 existing and Djumaya Djamiya is one of them. During the Ottoman Empire the Djumaya Mosque was constructed in the place of “St. Petka” church and in the 15th century it was demolished and rebuilt. The name “Djamiya” means Friday and this shows that it was the main mosque in Plovdiv. It gets even better as remains from the Roman Stadium are right in front of the mosque. If you’re eager to find out more about customs and culture in the region of Thrace, Rhodope and Central Balkan, this is the perfect place to indulge yourself in a walk from 18th to 20th century. The museum has collected more than 40 000 items including exhibits from agriculture and stockbreeding, homespun tailoring and braid making, coppersmithing, ironsmithing, goldsmithing, tailoring and clay modelling. You can find various jewelry, textiles, embroideries, carpets, musical instruments and ritual objects. 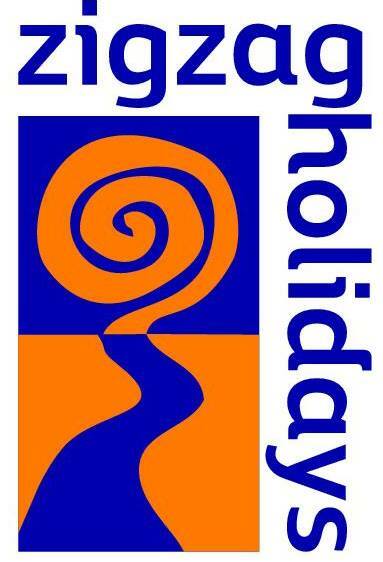 Depending on the time of the year, you may come across annually organized events such as “The night of the museums”, “Week of the crafts” and different exhibitions from Bulgarian artists and craftsman. The greatest thing about the Ethnographic Museum is its location – the Kuyumdziouglu House. It is said to be one of the most beautiful houses in Plovdiv and is a perfect example of the Renaissance period in Bulgaria.